The Department of Industrial Policy and Promotion (DIPP) is working relentlessly in order to introduce “IP teaching” in educational institutions, as recommended by the Draft National IPR Policy. DIPP is corresponding with National Council for Educational Research and Training (NCERT) and Central Board for Secondary Education (CBSE) to introduce IPR in the syllabus of Class IX students. 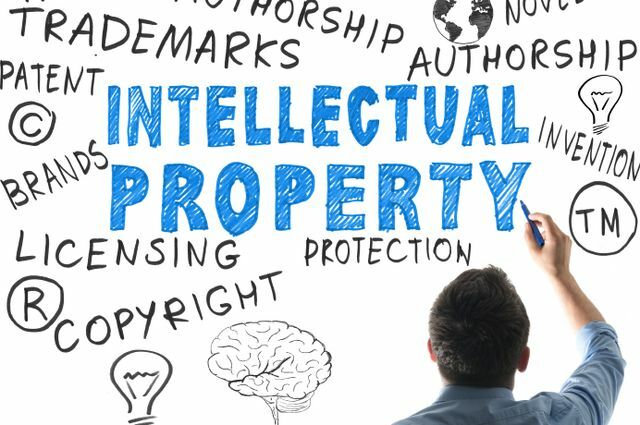 The correspondences indicate that IPR may be introduced as a topic in social sciences or economics to familiarize students to patents and trademarks. Simultaneously, DIPP is also planning on deliberating with the Ministry of Human Resource Development (HRD) and All India Council for Technical Education (AICTE) on introducing IPR as a separate subject in engineering colleges. According to DIPP, this initiative is a part of the wider policy, framed by the body, to make the patent application process time-effective and technologically driven, create public awareness about IPR, and encourage more Indian patent filings. “There was a need for India to push for innovation through the IPR policy, which is in the works”, said Commerce and Industry Minister Nirmala Sitharaman. The government is expected to announce the National IPR policy in the next three months, which will regulate the current IPR law framework and declare the future road-map. A draft has already been circulated for inter-ministerial comments, after which it will be sent to the cabinet for approval. The proposals, recommended by the Draft IPR policy, will have to be executed only after scrutinizing and anticipating the hurdles faced by the present education system in India. DIPP must make the necessary arrangements in order to ensure quality education and avoid it from being an additional liability over the students. Next > This Just Finally In: Basmati Rice heads towards GI protection in India!